Travel and exploration is a rewarding way for children to learn about the world and different cultures. By visiting other countries, children are exposed to different food, lifestyles, environments, languages and more, and will be better equipped to accept difference and change. Taking a family holiday is a great way for you to bond with your children and is a fun and adventurous time for everyone. The U.K. is a great place to go because many Australians have family and friends living there. 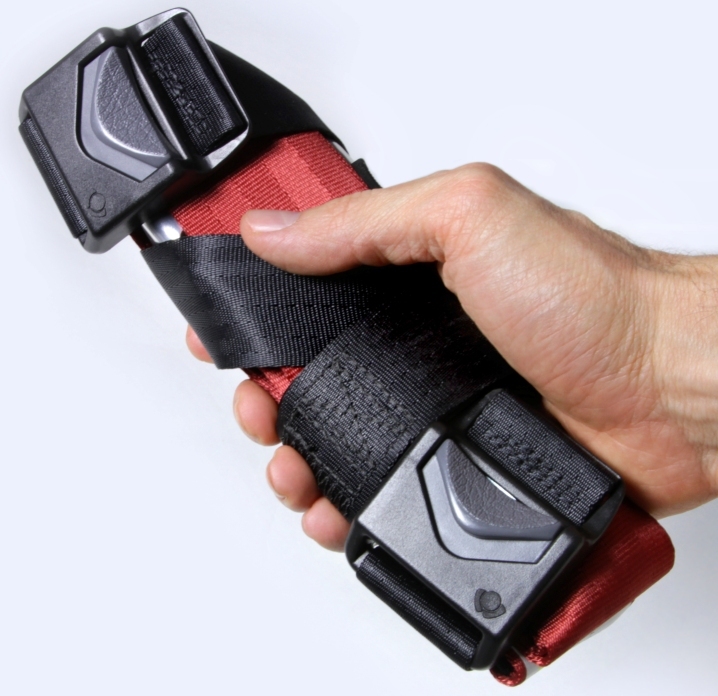 Often looked over in the excitement of going on holiday are the little, but important details of getting your travel insurance, packing the perfect games for the flight and the jet lag preparation. The flights to the U.K. are long and you have to deal with jet lag, which is uncomfortable for both you and your kids. There are a few tips you can keep in mind when traveling to the U.K. to make the trip a lot easier. Organise and prepare for the trip as soon as possible because the longer you wait, the more expensive and stressful it becomes. Book your plane tickets, organise Budget Travel Insurance, and reserve accommodation for when you arrive. Check with the British Embassy as to whether or not you and your children require visas for your stay. If your children have never flown before, prepare them as much as possible before the big day. 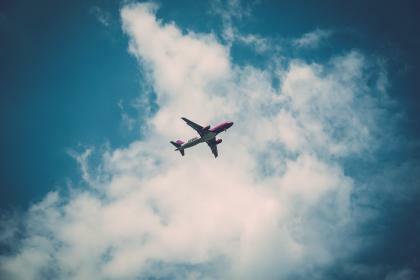 Explain what they can expect to experience on the plane and reassure that it will be an exciting adventure. Tell them they will get to play games, read books and watch movies in their seat. For fussy eaters, request a childrens meal to make sure there is food that they will eat. Take lots of entertainment and their favourite toy on the plane to ensure they are happy and comfortable throughout the flight. If you have a tablet, load it with games and movies for the time during the flight where you can use electronic devices. For the times when you can’t use electronic devices, pull out plush toys for younger kids and books for older kids. Bring a bag of wipes for those sticky fingers, cleaning off the arm rests and any unexpected messes that may occur. Some families find it easier to travel the long distance between Europe and Australia by having a stopover in the country where you change flights. This will break up the trip and give you the opportunity to adjust to the time changes. 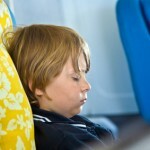 Jet lag is a difficult thing to handle and with overly-tired children can be even more stressful. Adjust to the new time zone as soon as possible. As soon as you land, follow a normal routine for whatever time it is. If you land in the morning, then start your day; if it is night time, then go to bed. The quicker you get into the time zone the better. Once you have landed and settled in, go outside and explore! Take your kids to some of the U.K.’s best castles, like Framlingham Castle, Suffolk or St Mawes Castle, Cornwall. If you’re going in the summertime, take your kids to Avon Valley Country Park or Wellington Country park for a picnic and a day of outdoor exploration.